EVIO Canada’s Keystone Labs in Edmonton has just invested $1,100,000 in facility expansion and new equipment upgrades to prepare for adult cannabis legalization with the required regulated and compliance testing. Canada made history with Canada's Parliament bill C-45, known as the Cannabis Act. Parliament bill C-45 has paved a path for Canada to become the first industrialized country in the world to have legalized recreational marijuana. The legal pot market is projected to expand at a compound annual growth rate of 19.75% over the next 13 years, making it one of the fastest growing areas of the global economy by a wide margin. 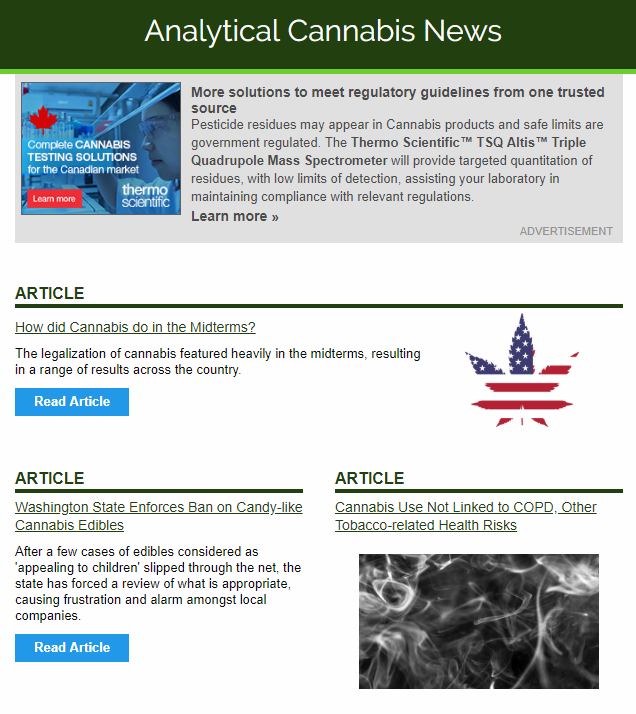 The laboratory expanded its footprint from 3,000 to 6,000 square feet to be able to put in new instruments needed for the required regulated pesticides testing for adult cannabis required by Health Canada. 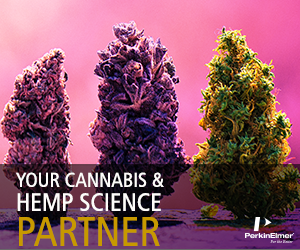 The laboratory has also purchased state-of-the-art equipment including the GC-MS with CTC for Terpene Residual Solvent Testing and ICP-MS for Heavy Metal Testing. These machines will be instrumental to the requirements required for adult cannabis compliance testing. In addition, the Cannabis Legalization and Regulation Branch, Health Canada, announced on Friday that the “Mandatory Cannabis Testing for Pesticide Active Ingredients” will be in effect on January 2, 2019. All cannabis produced and sold by Licensed Producers will be required to test for the absence of the 95 listed pesticides, the testing must be performed at a third-party laboratory. The laboratory has purchased LC-MS Triple Quad and GC-MS Triple Quad in preparation for the mandatory pesticide testing. “The substantial upgrades will increase testing volumes, resulting in enhanced operating productivity and revenue growth. 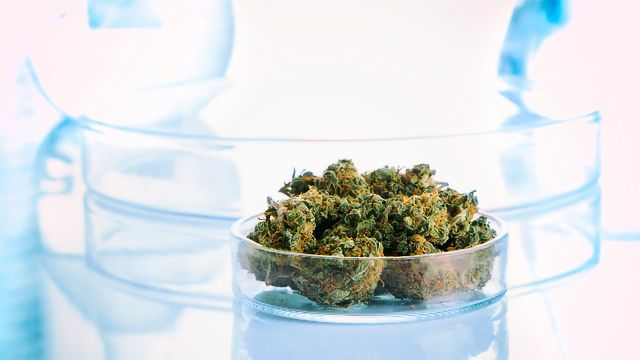 With investments in the most advanced lab equipment and the best, most qualified personnel, we are confident this will improve the efficiency and speed of our cannabis testing operations within these jurisdictions for our valued customers and improve our financial performance for our valued shareholders,” EVIO’s CEO William Waldrop stated. EVIO Canada acquired a 50% stake of Keystone Labs in May 2018. This article has been republished from materials provided by EVIO Labs. Note: material may have been edited for length and content. For further information, please contact the cited source.